Winter, spring, summer, fall - *Chalet High North* has plenty of fun activities for every season and for every interest. The historic central Shenandoah Valley is a destination in and of itself, with much to see and do just minutes from Bryce. Leave your cares behind and unwind at the beautiful Chalet High North! 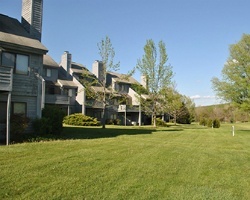 Beautiful Virginia resort with endless amenities! Week 51! Buyer may receive a title fee credit, inquire for details! President's Day week! Steal it at this low, low price! Explore many activities offered for every season! Buyer receives complimentary closing credit; inquire for details! Ski lovers rejoice! Yearly usage in March week 10! Buyer may receive a title fee credit; inquire for details! Outdoor lover's are welcome! Motivated seller, willing to negotiate! Buyer May Receive A Title Fee Credit, Inquire For Details! New owner can have & use this years week #47! Buyer May Receive A Title Fee Credit, Inquire For Details! Enjoy all 4 seasons at this year round resort! Activities available no matter the weather! Buyer May Receive A Title Fee Credit, Inquire For Details! Great resort for outdoor lover's! Buyer May Receive A Title Fee Credit, Inquire For Details! 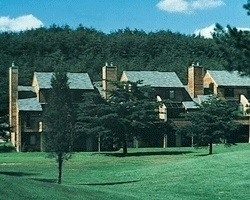 August week vacations at this lovely resort set within the Bryce Resort community! Buyer may receive a title fee credit, inquire for details! Outdoor lover's paradise! Enjoy zip lining, to golfing & much more! Buyer May Receive A Title Fee Credit, Inquire For Details! Reduced price! Annual week 30! Peaceful retreat! Buyer May Receive A Title Fee Credit, Inquire For Details! Week 52 every year in the Shenandoah Mountains! Motivated seller, price is negotiable. 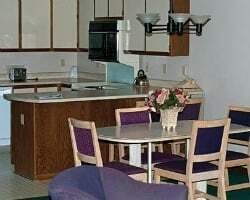 Resort is close to local attractions, restaurants and more! Buyer May Receive A Title Fee Credit, Inquire For Details! 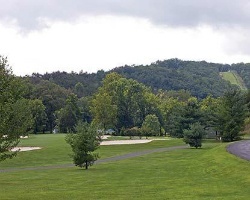 Endless possibilities available in beautiful Virginia! 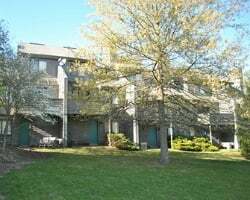 Unit features a Sauna & Jacuzzi! Buyer May Receive A Title Fee Credit, Inquire For Details! All offers considered! Buyer May Receive A Title Fee Credit, Inquire For Details! Red season week at this cozy retreat with many activities to enjoy! Many onsite amenities for all ages! Annual week 28 usage! Buyer may receive a title fee credit, inquire for details!